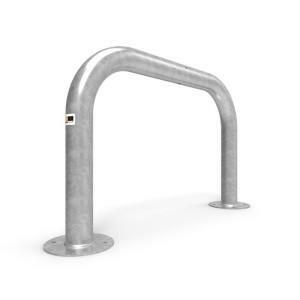 A modular handrail system for guiding pedestrian traffic or zoning off work areas, panels can be quickly released from the ground shoes if necessary. 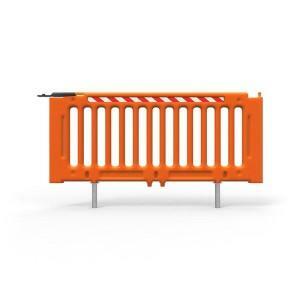 Three different rail sizes can be mixed and matched with ether single or double ground shoes to form stand alone or continuous barriers. Modular design allows maximum design flexibility. 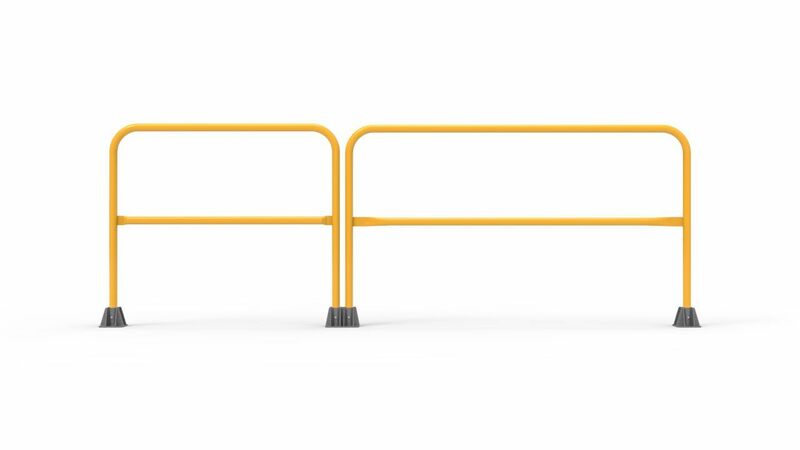 Heavy steel rails are powder coated safety yellow. Cast floor shoes available in single or double socket. 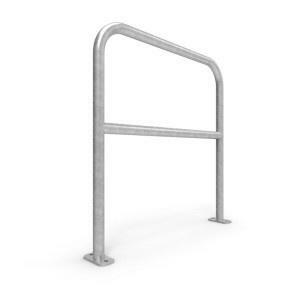 Handrail and knee rail spacings comply with AS1657:2013. Safety Rails can be quickly removed and replaced if necessary.